This Week I have been in Richmond VA. 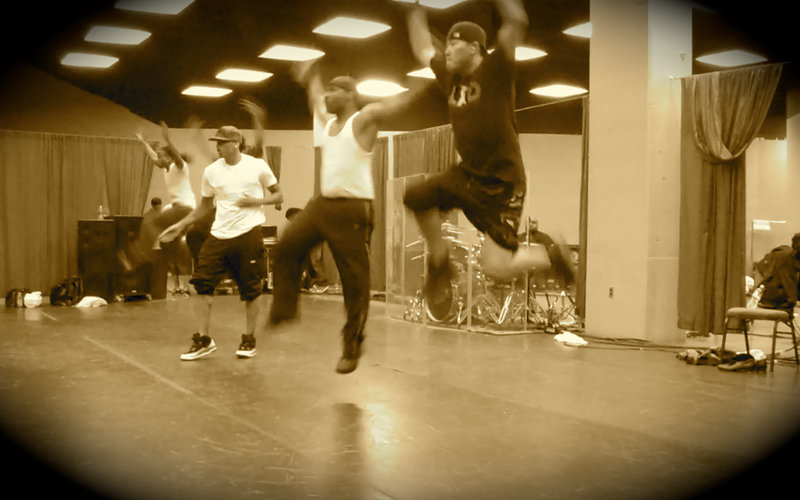 Rehearsing for this Overseas tour with Chris Brown. 5 days 8 hours a day of Rehearsals means that you dont do a lot... ( not that there is a lot to do in Richmond anyways hahah) but, we went out a few nights. One for Mama Joyce's (Chris Brown's mom) party and the other was for Tootie's (Chris Browns Sister) Graduation. On Saturday we had a Benefit concert for Haiti on sat . it was a cool little run but were a few lighting and sound problems. well get it all smoothed out by Brazil.